Mayra Vazquez got the call on Sunday. Her nieces, nephews, and sister-in-law had been in a horrific crash. Both of her nieces had died. "Right now there are no words. My whole family is going through so much pain," Vazquez said. A semi truck crashed into the family's van as it was stopped in the right lane of I-435 West near State Line Road. They were on their way to a birthday party at a Chuck E. Cheese. "We didn't know what the situation was. We just knew something happened, but we didn't know the cause or why. We just knew they got in an accident and that's it," Vazquez recalled. 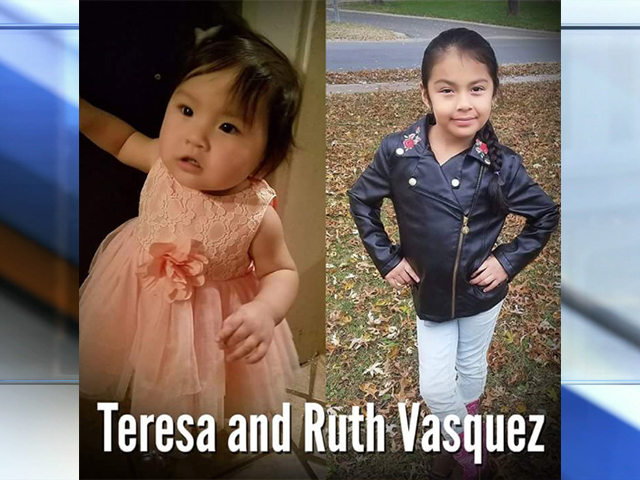 One-year-old Teresa Vazquez and 7-year-old Ruth Vazquez died at the scene. It's a tremendous loss that brings Vazquez to tears. "There are no words. The 7-year-old, at every party, she would sing and dance. She was a happy girl, smiling. And the youngest - there are no words," Vazquez said. Nine-year-old Jairo Vazquez's leg was amputated. He's in serious condition at Children's Mercy Hospital. The oldest boy, 14-year-old Aron Vazquez, is at another metro hospital recovering. The family said he's the only one who remembers what happened. Witnesses who rushed to the scene after the crash said they held Aron's hand and recall him asking for his family. They said the children's mother, Angelica Hernandez-Valentin, was lying face down, crying. 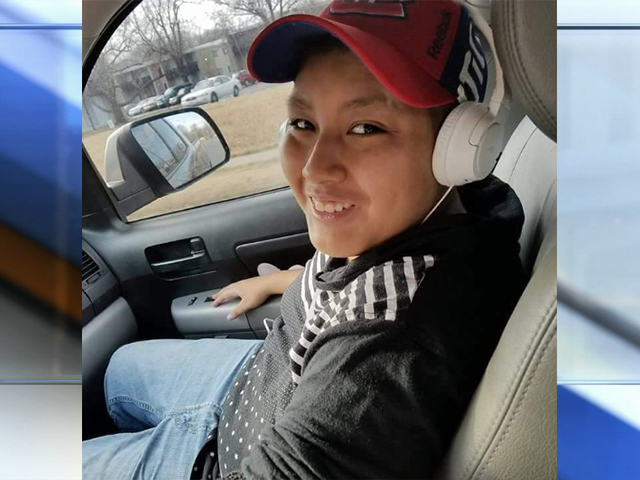 Hernandez-Valentin is at Overland Park Regional Medical Center in critical condition. Right now, Vazquez said she will continue to support her brother, Salomon Vazquez. "Leave it in God's hands. Only he knows what will happen with my nephews. I'm asking God that everything goes how he wants it to happen, how he wants it to turn out," Vazquez said. 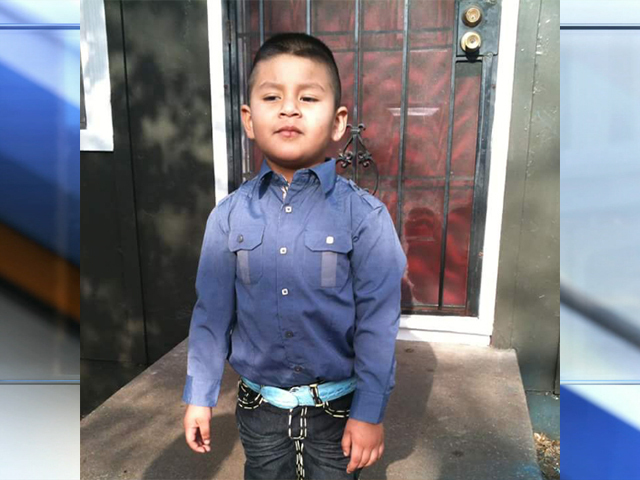 It is unknown why Hernandez-Valentin's minivan was stopped. The driver of the semi-truck was treated and released from the hospital by Monday afternoon. Editor’s note: This story has been updated to reflect new information from the family. A previous version of this story said Hernandez-Valentin didn’t know her children had been killed in the wreck. She is aware they have died. Hernandez-Valentin has a concussion but has not had surgery on her head. All photos provided by the Vasquez family.